So began “perhaps the worst period in the whole history of Irish relations with the Holy See,” historian Emmet Larkin wrote. 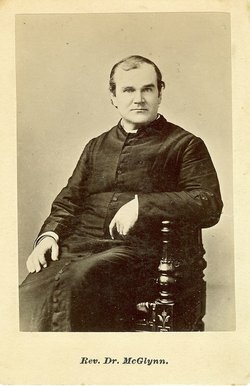 As described in earlier posts of this blog serial, Hurlbert encountered several Catholic priests in Ireland who supported the agrarian agitation of their parishioners. Their bishops either publicly backed these efforts, or refrained from restricting such activism. The British government quietly lobbied the Holy See to help suppress this aspect of their Ireland problem, as distinct from the Home Rule activism of nationalists in Parliament and the militancy of Irish newspaper editors, often the same people. Envoys from London and Dublin Castle traveled to Rome to dangle the possibility of opening a Catholic university in Ireland, as well as fully restoring diplomatic ties with Westminster for the first time since the founding of the Anglican Church. In 1887, Leo XIII sent his personal emissary to Ireland to report on the agrarian strife and nationalist efforts. The Irish bishops were well aware of the papal mission, which was discussed during 1 February 1888, ceremonies to lay the foundation stone of St. Patrick’s Church in Rome. They quickly soured on the decree that followed two months later. Hurlbert also sat down with Presbyterian clergyman and anti-Catholic agitator Rev. Dr. “Roaring” Hugh Hanna. The churchman “spoke respectfully of the papal decree … but he seems to think it will not command the respect of the masses of the Catholic population, nor be really enforced by the clergy.” Hanna and Hurlbert probably snickered a little about the situation, though that isn’t recorded in the book. 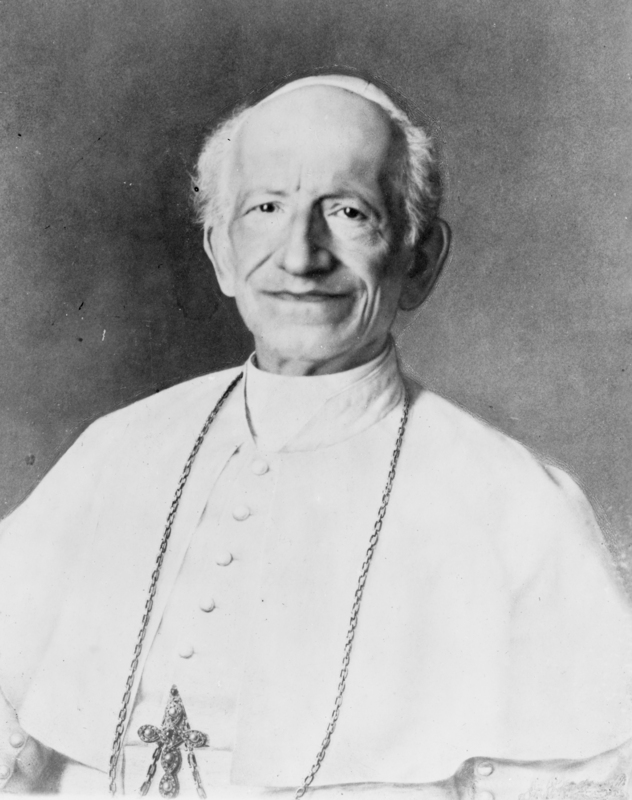 In other words, Leo XIII was standing by his original orders against boycotting and the Plan. Irish nationalists were furious. They demanded separation of church and state, and accused the London government of ” ‘drawing a veil’ over the pope’s eyes in order to succor rackrenting landlords,” historian Lewis Perry Curtis, Jr. has noted. Hurlbert described the “contemptuous and angry repudiation” of the decree by agrarian activist Michael Davitt. Irish Catholic laymen are no more bound by the Pope’s ideas or decision outside of purely doctrinal matters than they are by the views or commands of any other foreign potentate; and the day on which they would be cowardly enough to submit to a far worse kind of political subserviency than that against which we are fighting, we would write ourselves down before the self-governed nations of the world as being too slavish in disposition to merit the enjoyment of liberty, and too recreant to the spirit of our ancestors to be worthy of anything else but the contempt of freemen. As an American, Hurlbert also recounted how Rev. Dr. Edward McGlynn, the New York-born son of Irish immigrants, was excommunicated in 1887 because he supported the land views of socialist Henry George. “It is clear that clerical agitators, high and low, must soon elect between Mr. George, Dr. McGlynn, and Mr. Davitt, and obeying fully the papal decree,” Hurlbert wrote in the 21 September, 1888, Preface of his book. When, in early September, the bishops received yet another letter from the pope’s secretary of state, Cardinal Rampolla, charging that they were wanting both in loyalty and in dutifulness, they had indeed had enough. At their annual general meeting in early October 1888, they decided to send a collective letter to the ope. The letter, which was finally sent off in early December, signed by 28 of the 30 Irish bishops, was exceedingly strong. In effect, they told the pope that they knew more about the situation in Ireland than he did and that they could “not enforce the decree without jeopardizing both his and their own authority in Ireland.” This collective letter obviously had the intended effect on the pope and his advisers, for they ceased to insist that the Bishops take a strong line on the Plan and Boycotting. 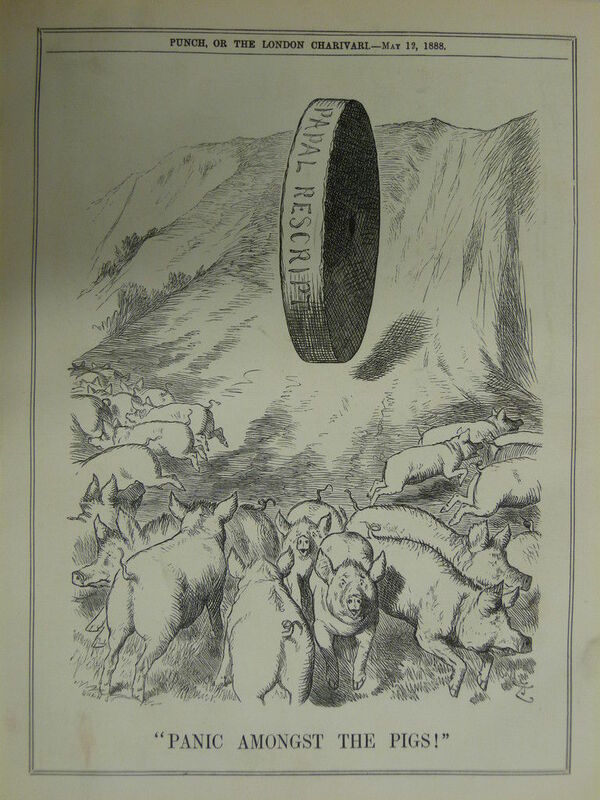 Period illustration of the Papal Rescript, or decree, by Sir John Tenniel in Punch. NOTES: From pages vii, xi, 25-27, 31, 365-367, 406, 410-411, and 425 of Ireland Under Coercion: The Diary of an American. …Pages 3-4 of The Roman Catholic Church in Ireland and the Fall of Parnell, 1888-1891, by Emmet Larkin, University of North Carolina Press, Chapel Hill, N.C., 1979. … Pages 65, 270-277, and 388 of Coercion and Conciliation in Ireland, 1880-1892, by Lewis Perry Curtis, Jr., Princeton University Press, Princeton, N.J. … Davitt quote from The Nation, June 2, 1888, page 1. This entry was posted in IUC, Revisted, Politics, Religion and tagged boycotting, Plan of Campaign, Pope Leo XII, Rev. Dr. Edward McGlynn on April 21, 2018 by admin.